Take in an educational evening and tasting event of all the sauce classics. Chef Patrick will lead an instructional evening of how to prepare six different sauces. 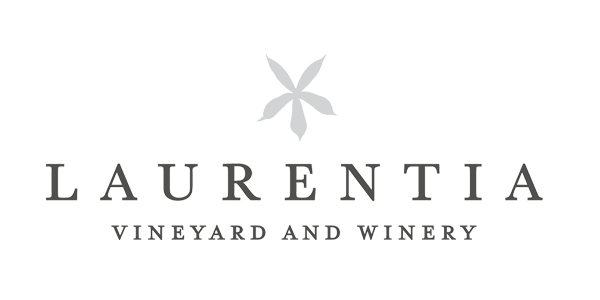 All courses paired with Laurentia wines.